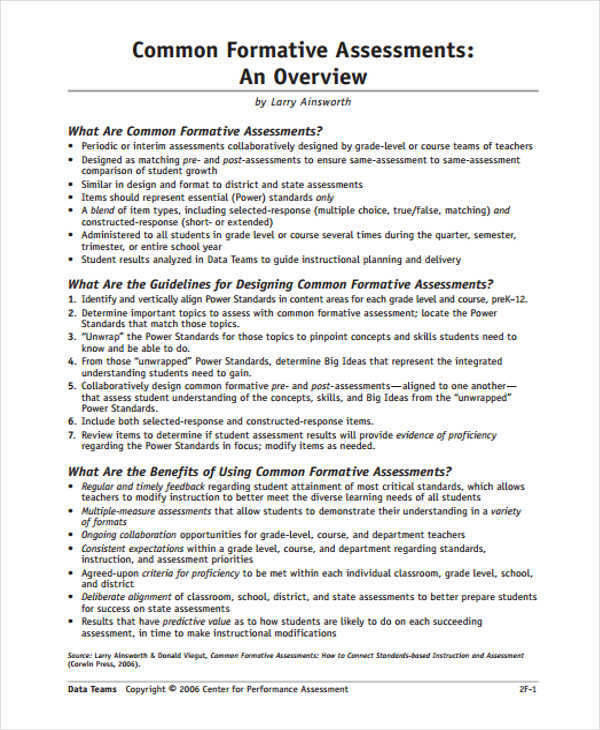 What is a Formative & Summative Assessment? A formative assessment is an assessment conducted by teachers to modify the learning and teaching activities of the students. 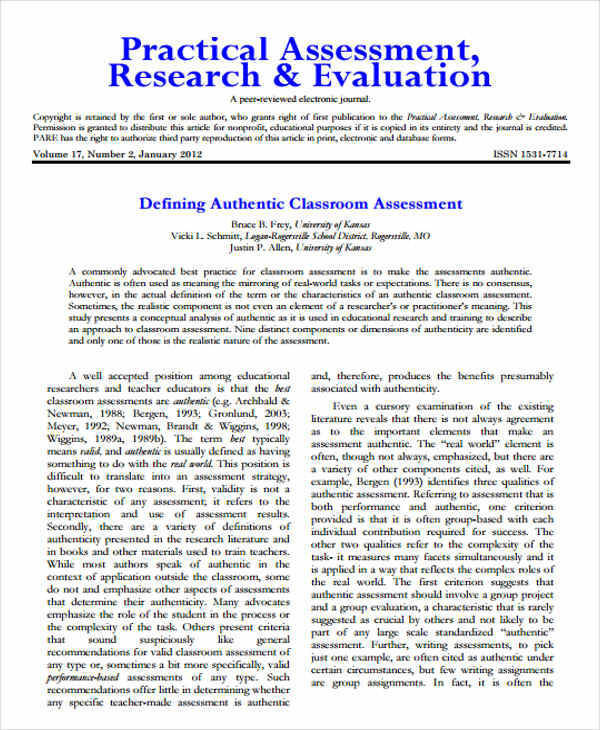 A summative assessment on the other hand is an assessment still conducted by teachers but focuses on the outcome of the assessment or program. 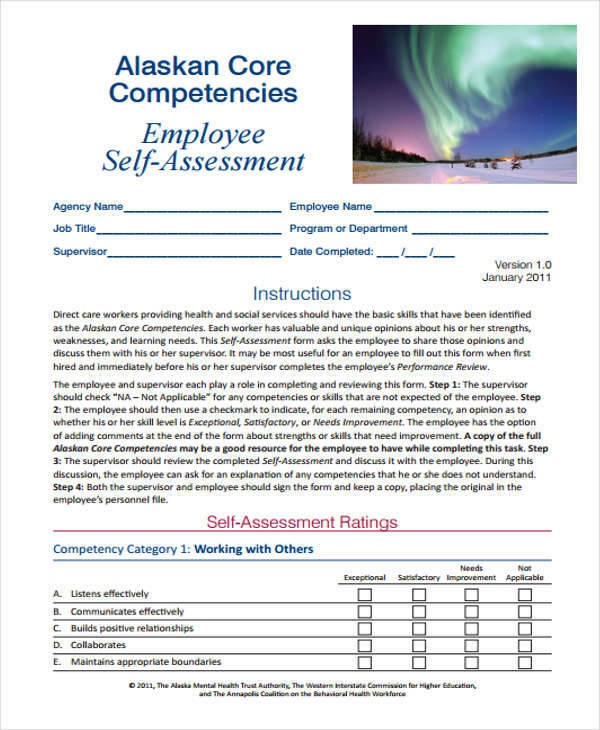 In this article are 31+ assessment examples that can be used for different purposes whether it is for educational or medical. 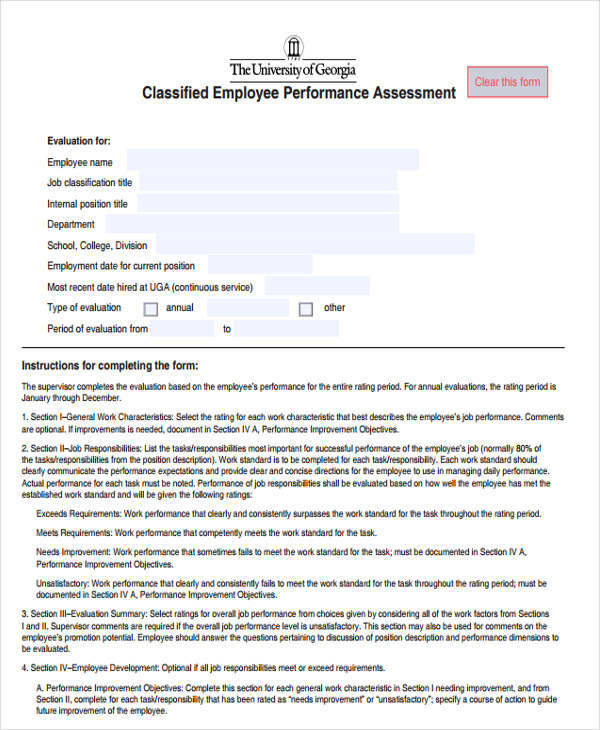 Included in the samples are the types of assessment. 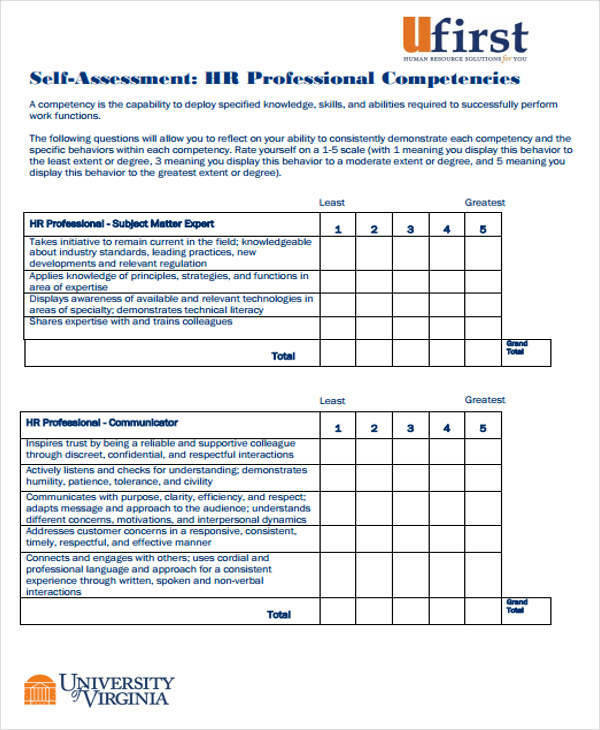 If you need help about assessments, then you can download these samples and use them, or you can also use them as reference for making your own. 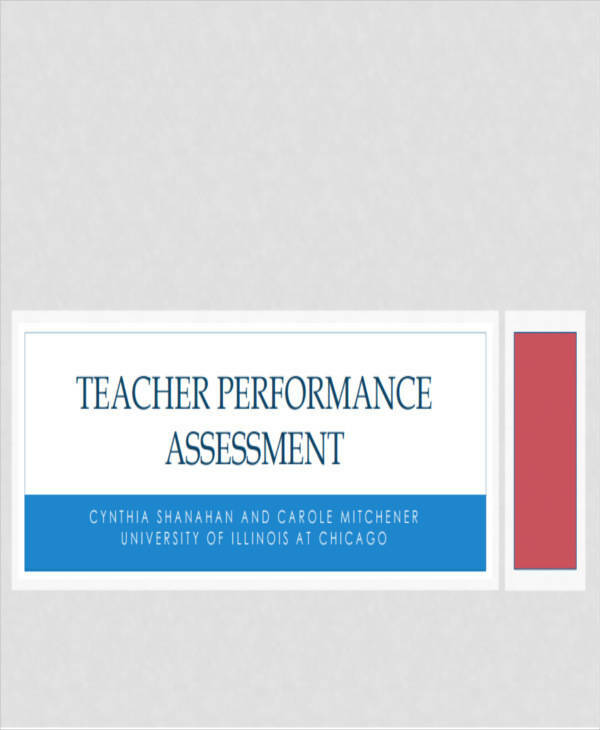 A performance assessment or performance-based assessment aims to measure the skills and ability of a student or person. These skills and abilities are those that they have learned from class, from a program, or from a particular training. One example is during a return demonstration, which is done by nursing students. Their clinical instructors explain and perform a particular nursing care procedure and the students then perform a return demonstration. 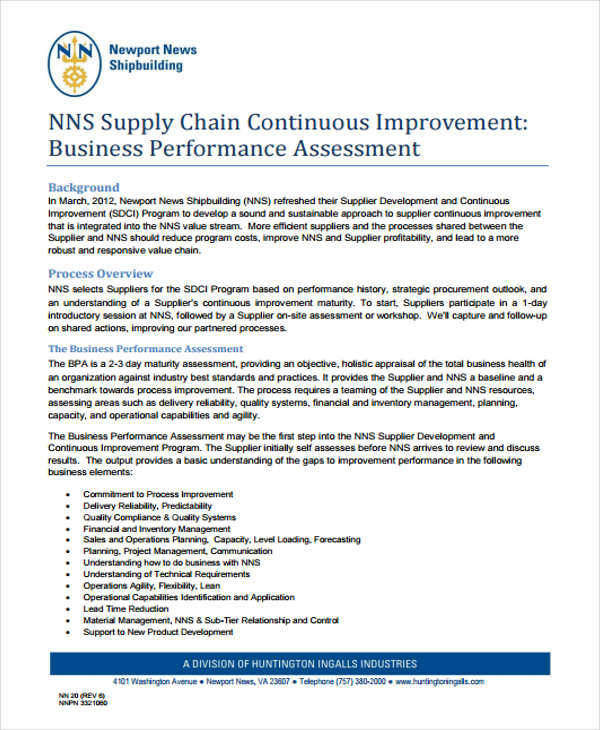 This is where the clinical instructors asses the skills and abilities of the students and determine how they are graded based on their performance. Also available are Mental Health Assessments. 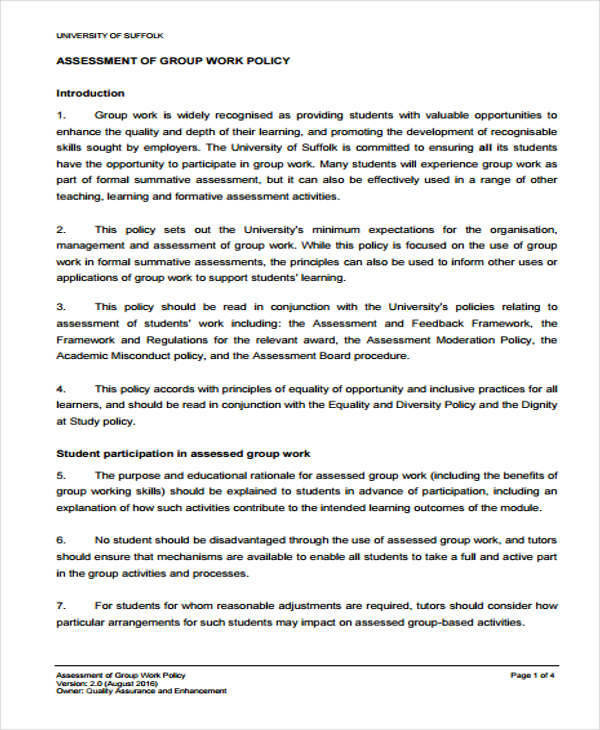 Why Is an Assessment Important in Higher Education? 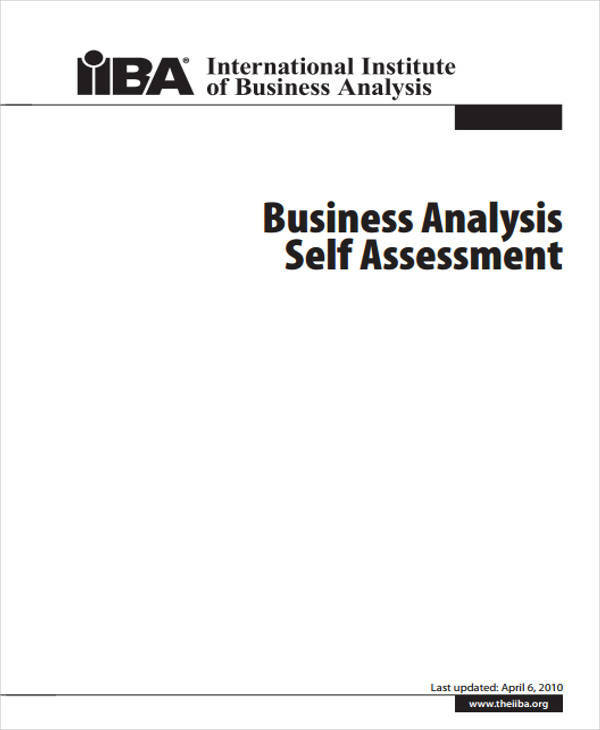 An assessment is a tool that is used to asses or evaluate and individual, which provides data that is useful in improving and understanding how a person learns and their thought process. 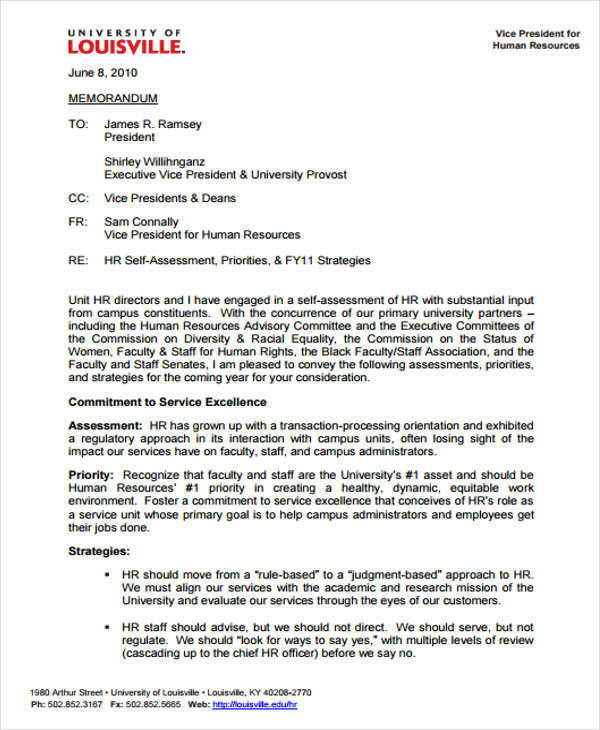 This is the reason why an assessment is important in higher education. High school is preparation for college, and college is the preparation for the real world. Assessing what type of person or student an individual is can help identify what ideal course or career in life they are compatible with. It can also help them improve on their weaknesses to be able to advance to their desired careers. 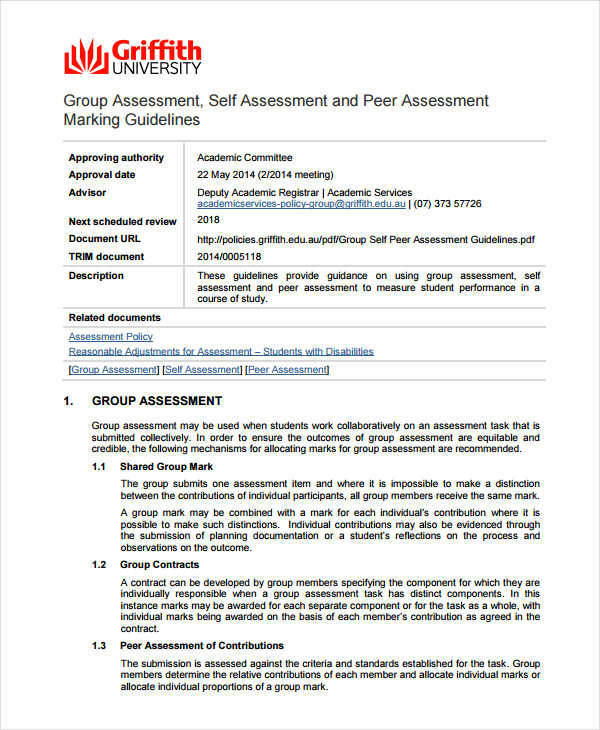 You may also check our Assessment Report Format. 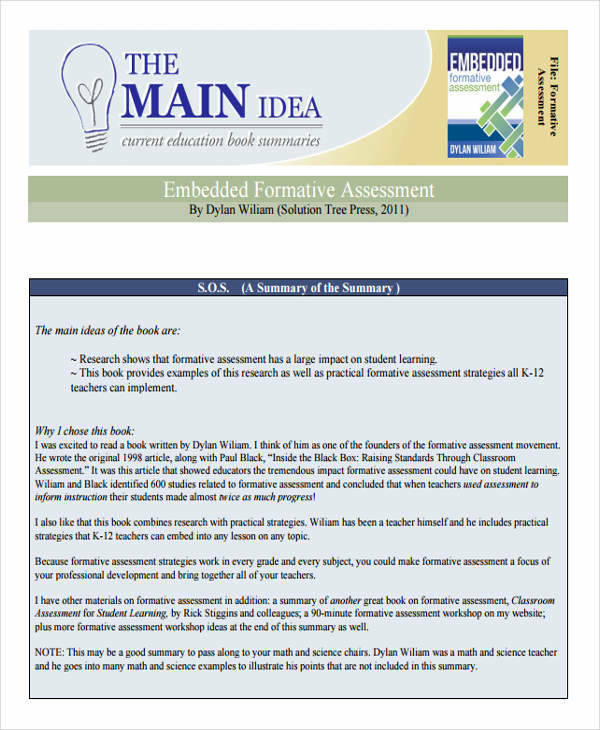 There are three types of assessments and they are formative assessments, interim assessments, and summative assessments. 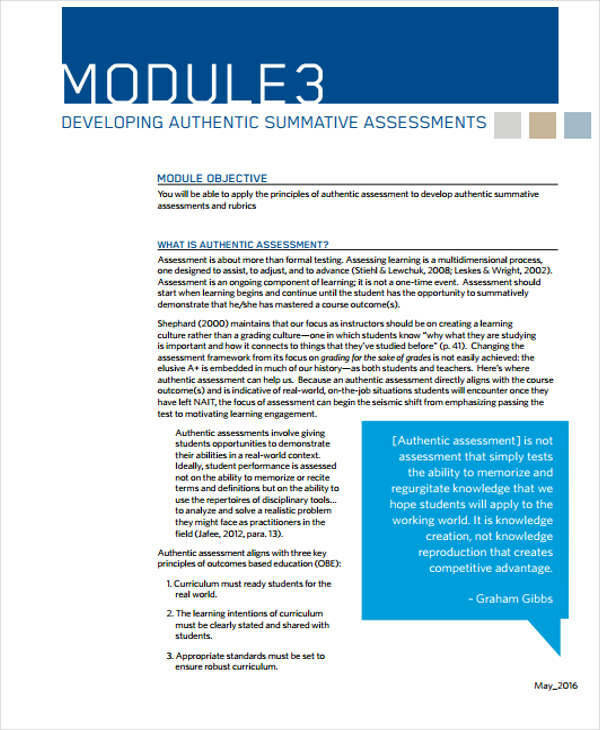 Both formative and summative types of assessments have their own subtypes and they are discussed below. 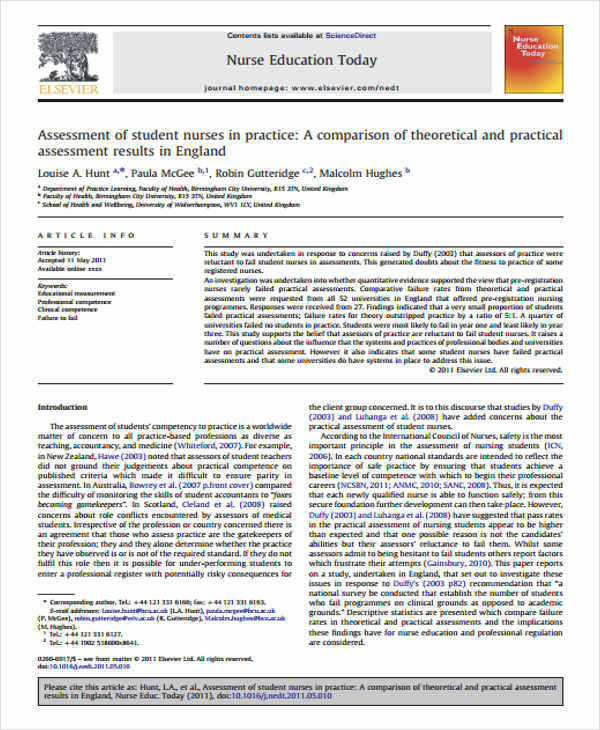 We also have Assessment Examples in PDF. Teachers ask questions and have the students answer them during lessons or in between lessons. This type of formative assessment is the most commonly used type. By using this method, the teacher is able to get immediate feedback from this type of assessment while she is conducting a lesson. The disadvantage is that not everything can be recorded right away. Short tests and quizzes are given by teachers to assess the student’s knowledge about a certain topic. This also helps them determine which student studied ahead of time or those who prepare before class. This helps them identify the learning style of some students. 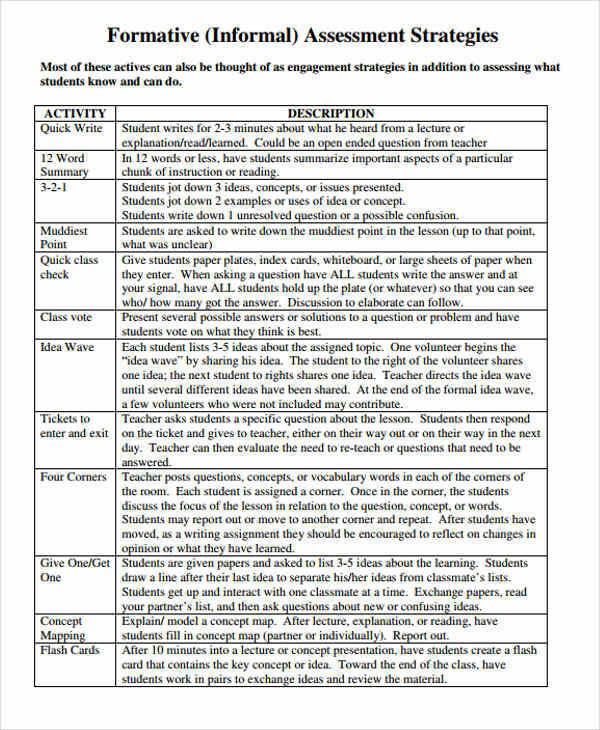 Teachers give homework or assignments for the purposes of preparing the students for a new topic or to have them do research about the next topic. Observation of performance is done when assessing leadership skills or music skills. 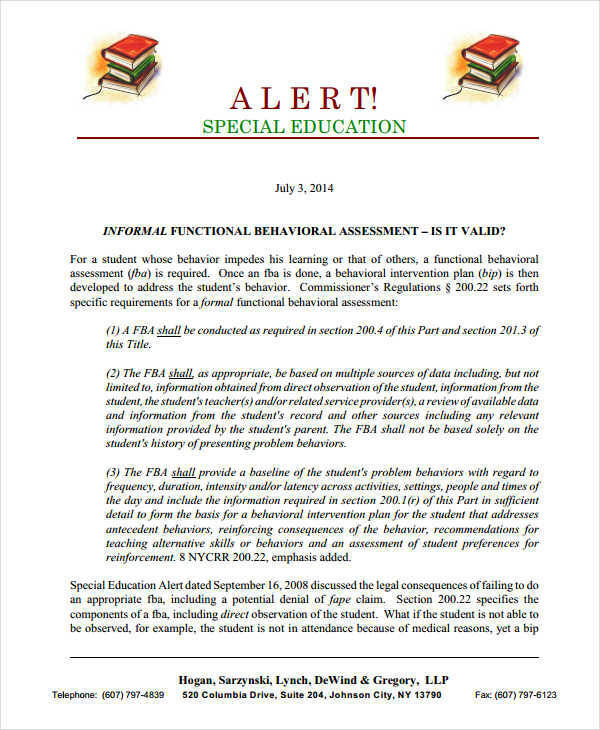 This type of formative assessment requires that the assessor is an expert in doing the assessments. Through projects the students are able to develop their own learning styles. In a performance task, a student is asked to do something so that their skills can be assessed. In a written product, the students are asked to write about something. It could be a book report, about a recent activity in school, or a topic that is provided by the teacher. In an oral product, a student is asked to answer questions based on something that they have learned, like in oral defense. Tests are given at the end of a discussion or lesson to asses what the students know. 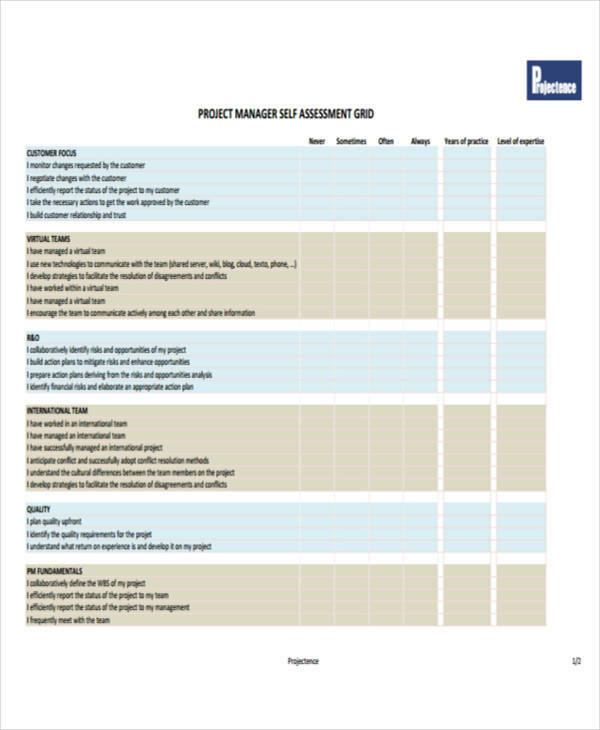 How to Complete a Risk Assessment? 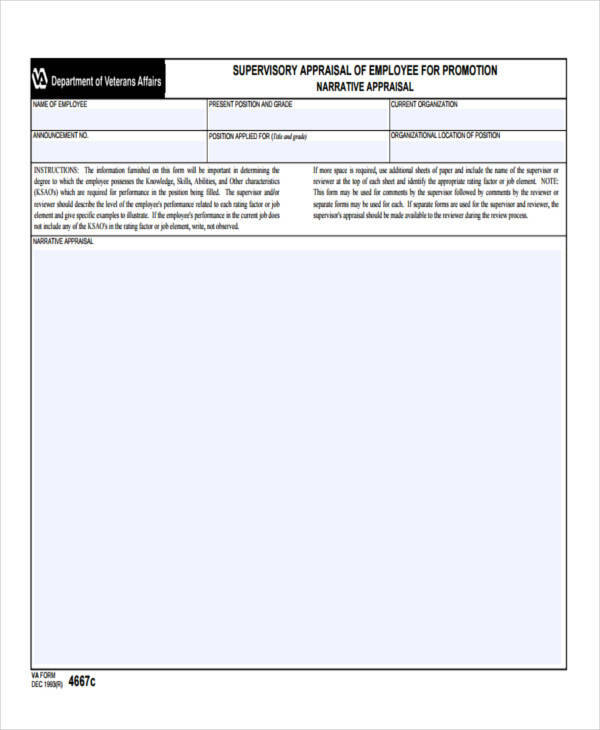 What is a risk assessment? 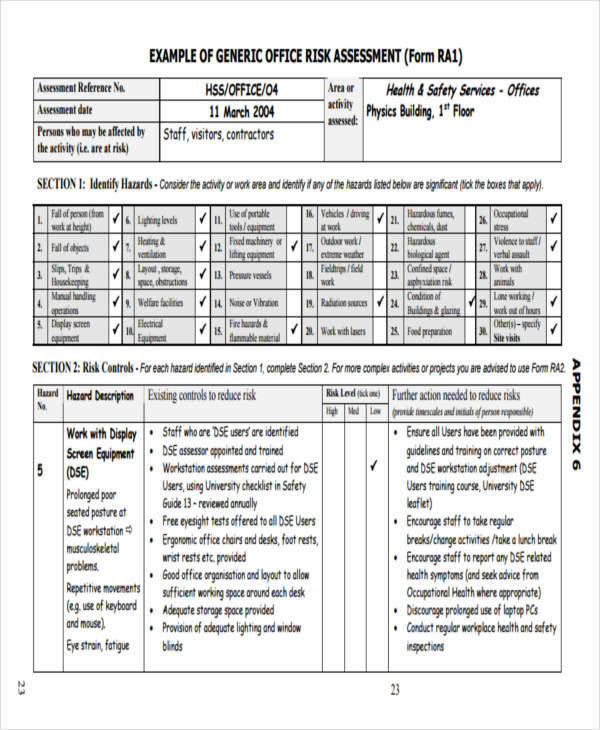 A risk assessment is conducted to ensure the safety of any employee and the equipment they use before they start working. This is done to avoid hazards or any harm to the people in a certain environment. Below are the steps on how to complete a risk assessment. 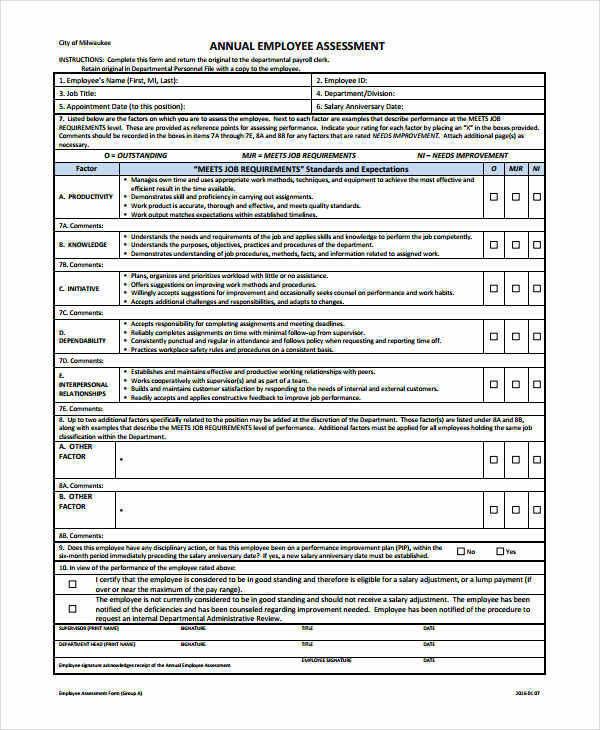 You may also check Army Risk Assessment. You should first identify the hazards or the possible hazards. It is also important to know who might be harmed because of the identified hazards. Next is the evaluation of the risks to determine if they are severe or not. 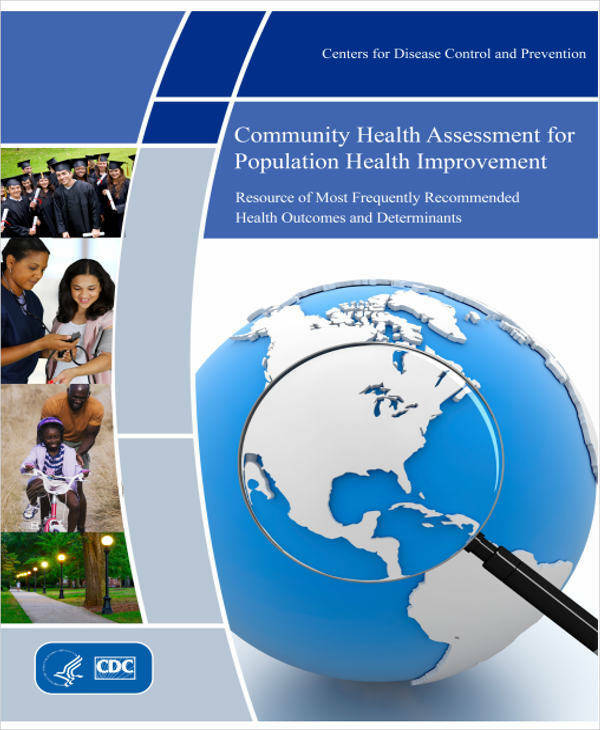 Measures to control the identified risks should be created and provided. The assessor should be able to record the finding that they have gathered and also be able to have them implemented. 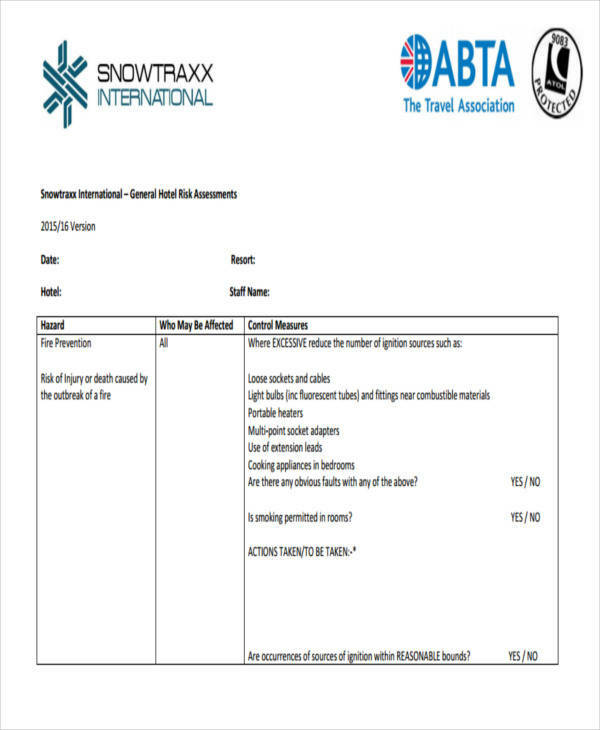 The risk assessment done should be reviewed and updated from time to time. Lastly, information about the finding should be disseminated or the people who will be involved need to be informed about the findings. 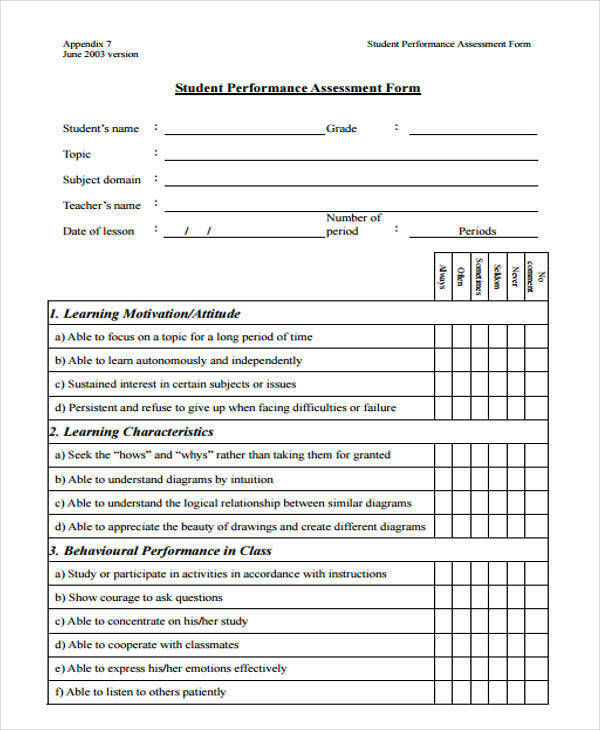 How to Write Formative Assessments? First determine what type of formative assessment you are going to make. Make sure to write down the the scores for your assessment. Include only what you plan to target or the goal for the assessment. You may incorporate other types of formative assessments in order to achieve your target results. Implement the assessment that you have made. 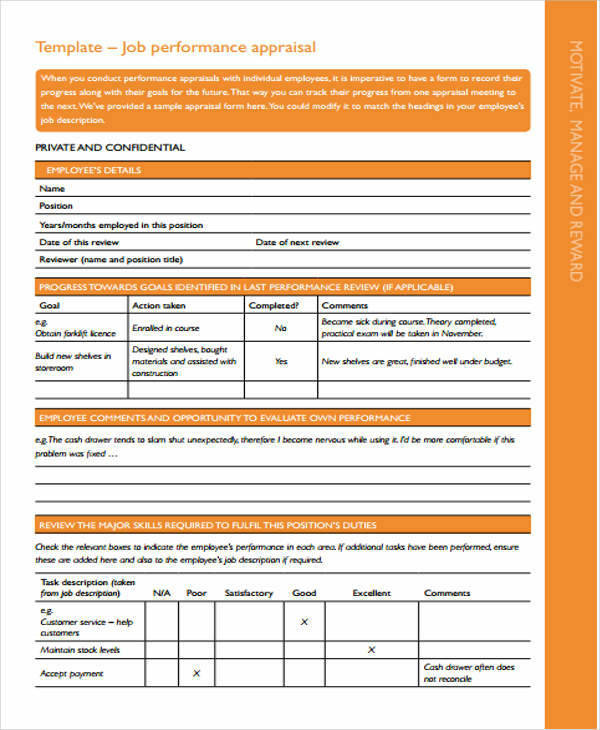 Record your findings and score them based on the scoring system that you have written. 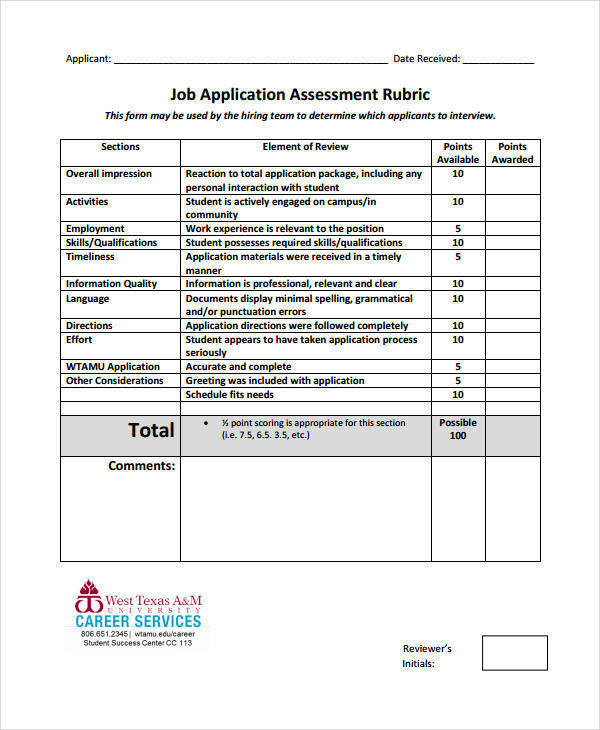 Also available are Job Self-Assessment Samples. To be able to start with your assessment, you should be able to identify the problem or issue that needs to be assessed. Without it you will not be able create an effective assessment and your efforts might go to waste. 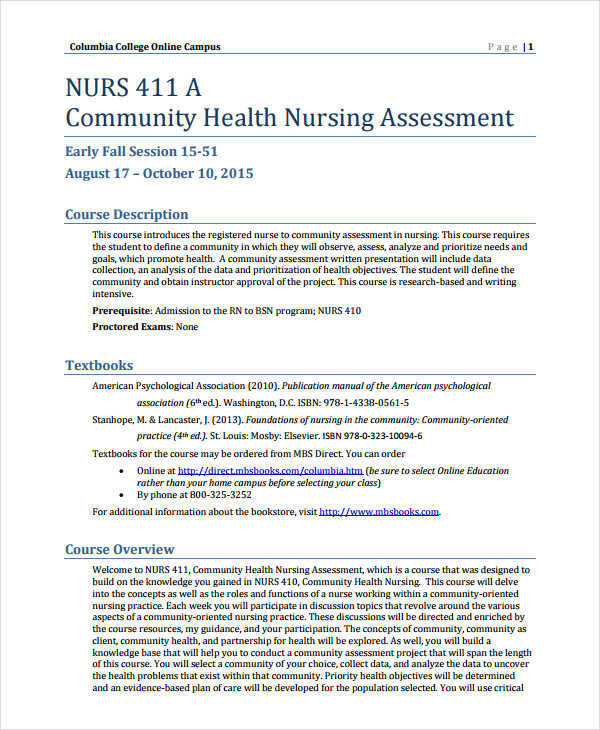 Incorporate the guidelines or standards that are provided by the school or by a particular program. 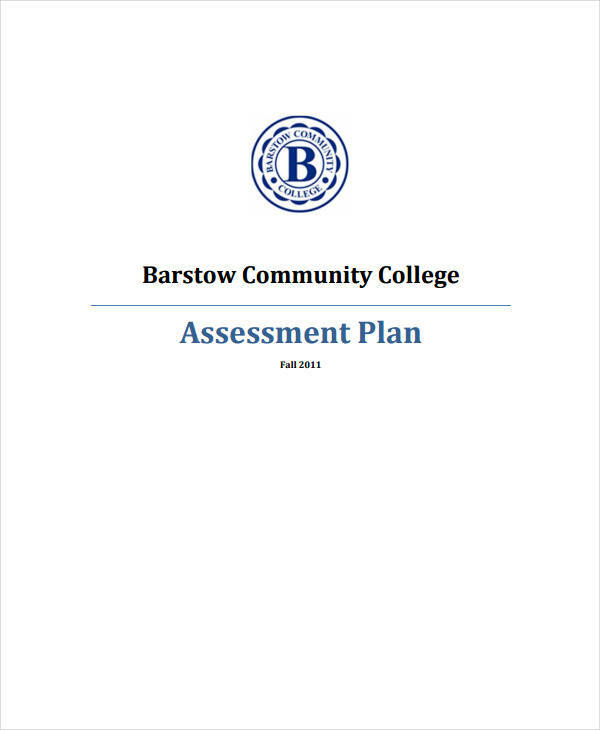 Determine the students who might benefit or be involved in this assessment you are creating. When planning for your assessment, it is best to be SMART. It stands for specific, measurable, attainable, results focused, and time focused. 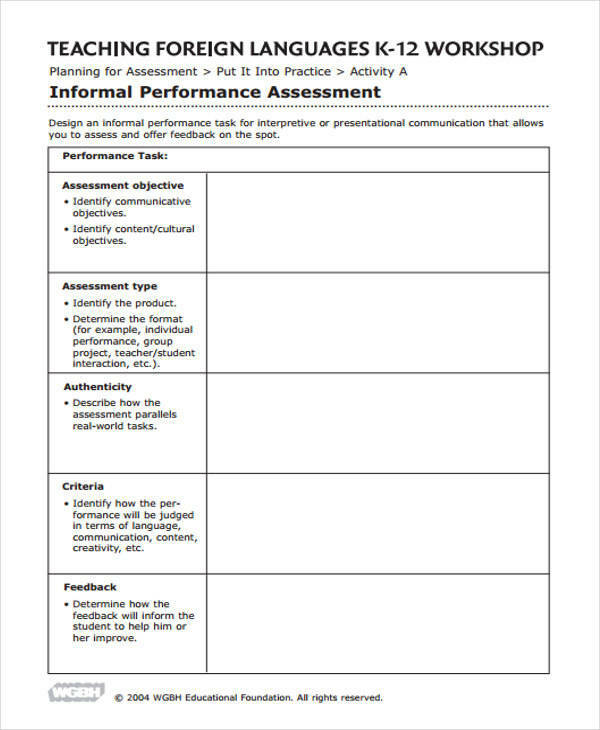 This will help make your assessment plan effective. Only plan for the assessment that is in line or answers directly to your targeted goal. 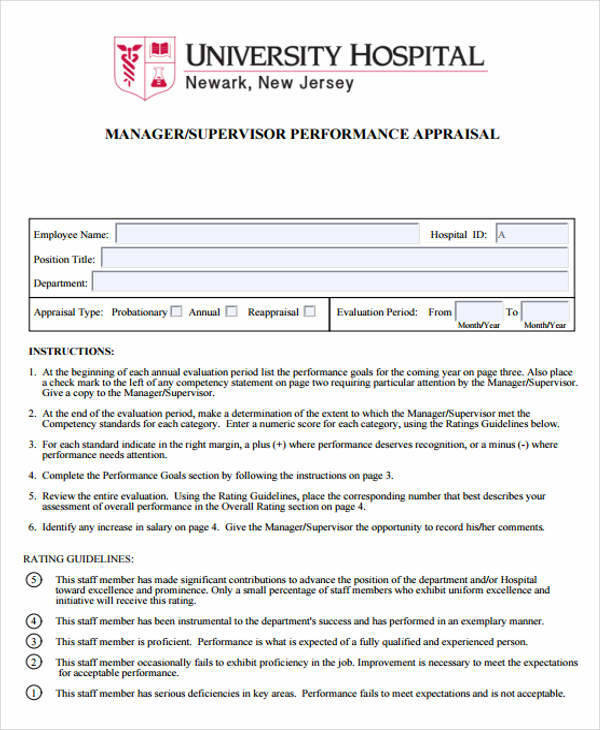 Implement your assessment in a timely manner and provide feedback if needed.